Weasel is the smallest carnivore in Britain. It looks cute and cuddly but never get too close to these beasts. It is also the smallest member of Mustelidae family. Members of this genus are small and active predators that have long and slender bodies but short legs. 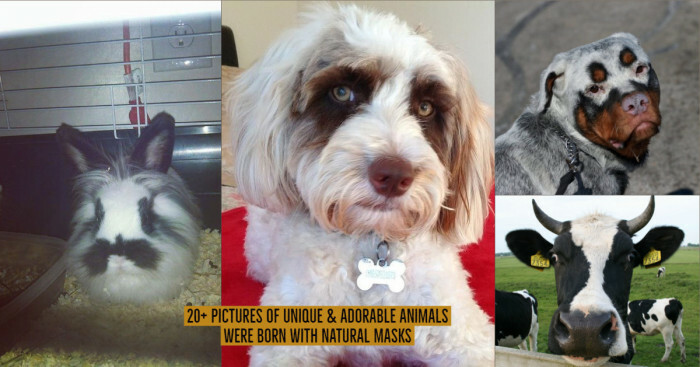 Other animals in his family include ferrets, stoats, wolverines, badgers, polecats, minks and certain skunk species. There are three weasel species from North America; the most prevalent among them is the long-tailed weasel. 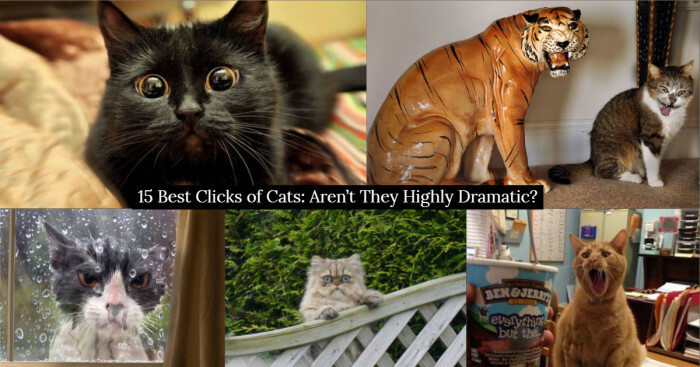 Here are a few interesting facts about these ferocious furry balls that you can’t miss. 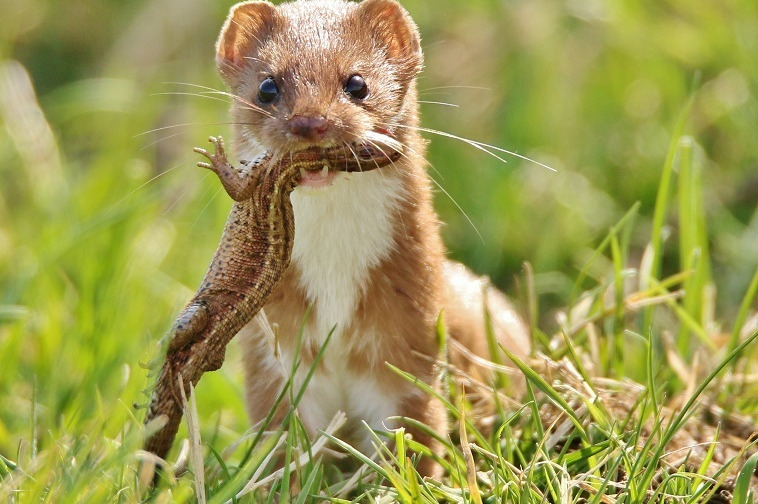 Weasels eat over 40% of their own body weight every day. They are active, aggressive and quick with keen hunting instincts. They have strong sense of sight, smell and hearing. Their long slender bodies enable them to follow their prey into burrows. 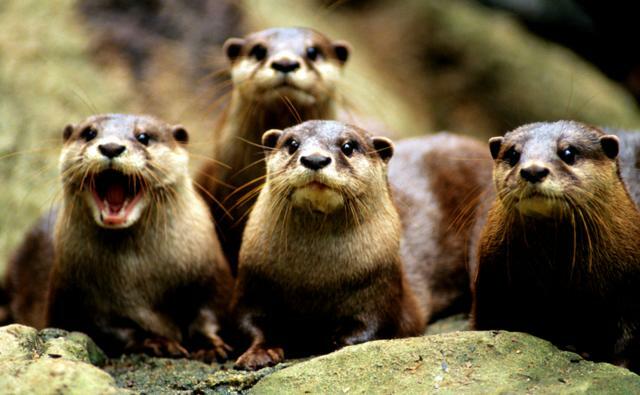 These cute little faces are fearsome hunters for fulfilling their blood thirst. They often prey on animals larger than them. They corner and grab their prey, immobilize the animal by wrapping its muscular body around and deliver a single killing bite at the back of head that punctures the skull or spinal cord. 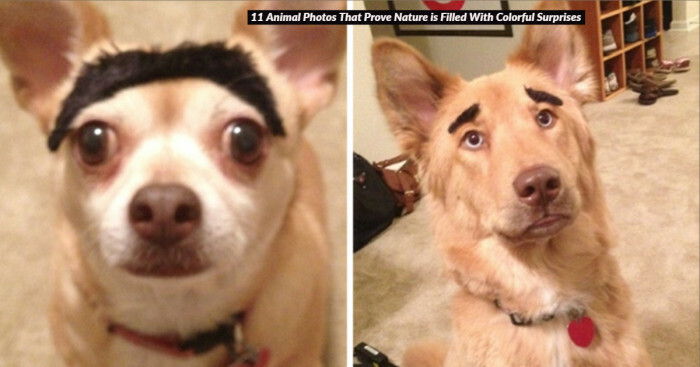 Pretty much everything looks like a prey to them. 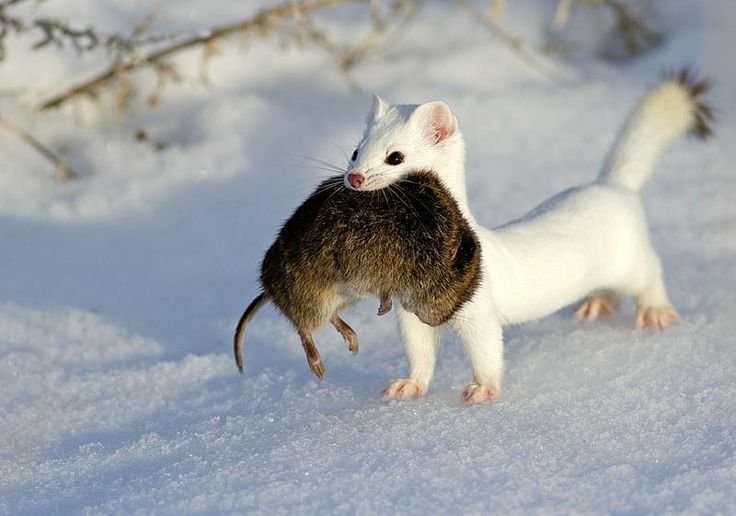 Even on a full belly, a weasel would kill anything. Tiny weasels have been seen killing and carrying off animals even 10 times their size. Their diet mainly comprises of rats, mice, moles, rabbits, squirrels, chipmunks, shrews and gophers. It also feeds on small ground birds, snakes, frogs, bird eggs, earthworms and other insects. It may even take away bats from nursery colonies but that is rare scenario. Weasels perform hilarious war dance after cornering their prey. Scientist aren’t totally sure as to why they perform this but one theory suggests that their twisting, hopping and darting around distracts, confuses and sometimes even hypnotizes the prey. Researchers highlighted another case where a number of rabbits actually died of fright after seeing the weasel war dance. Weasels also dance sometimes even when there is no prey around. With no audience and no hunt, weasels many dance for the same reason we do – just for fun. Weasels can go on a hunting expedition for up to 2.5 kilometers. They are good climbers and often raid bird nests, taking away the eggs and young ones. Female weasels are smaller than males but both are small enough to pursue rats, mice and even voles in their own tunnels. 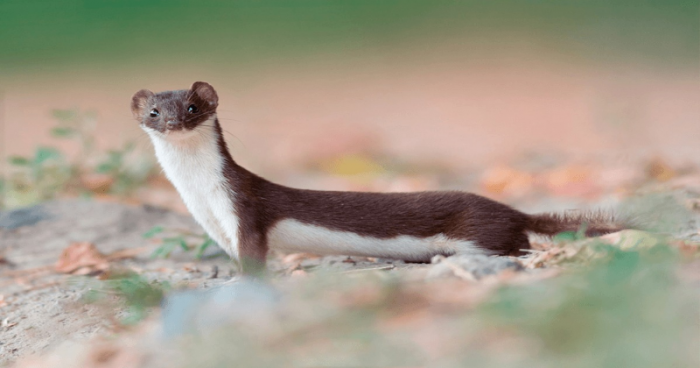 Small head and long thin body of weasels make them perfect for hunting preys in their own burrows. They move across the ground in a series of short jumps and frequently stand upright to check their surroundings. Weasels have light brown fur on their back and paler or creamy white fur on their belly. The tip of their tail is often black. They adapt the environment in which they live. 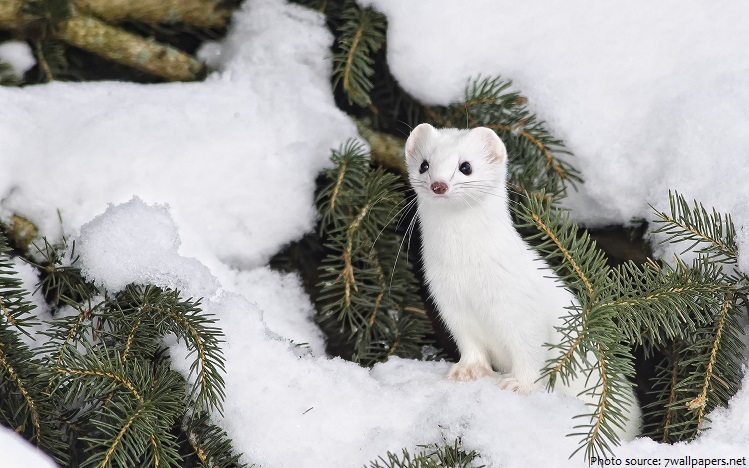 During winters, when long tailed weasels shift to northern areas, they turn white except for the black tip of their tail. This is an excellent adaptation that provides them a camouflage against the snow and protects them from predators (like owls and hawks). 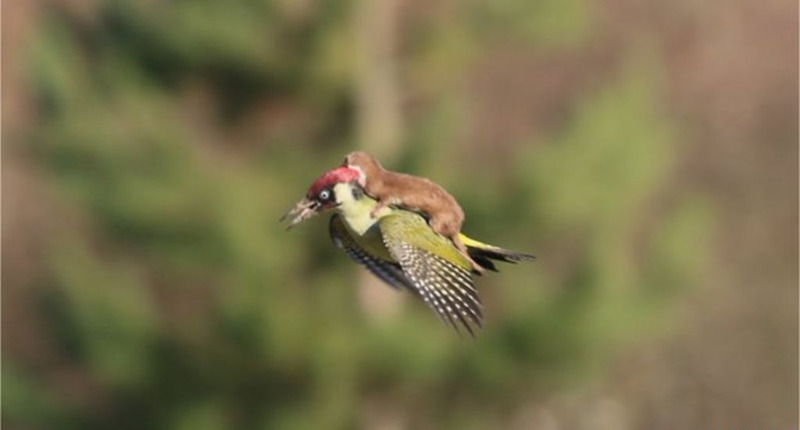 Weasels believe in making the best use of any opportunity. They often kill more than required and when prey is plentiful, they keep the leftovers. Weasels stock the excess in underground caches. When it’s too cold to go outside for food, they just have to open their fridge and grab over their preserved leftovers. But sometimes they get out of control. Scientists once found a cache in Greenland that was stuffed with 150 lemmings’ carcasses. An important defense mechanism of weasel is to blast its opponent with a thick, oily, yellowish fluid that may be even more killing than all the worst odors in existence. Weasel brews up this special musk in little pouches under its tail and bombs it only on special occasions. These strong smelling secretions marked their individual territories. Territory size depends on food supply. Each weasel has a territory of 4-8 hectares. Males have larger than females and they may also overlap. There is a long rich history of weasels attacking birds like owls, herons, kiwis and magpies. According to the article “Weasel Roulette” written by Dr. Carolyn M. King, a British observer Anderson witnessed a buzzard picking up a weasel from the ground. It flew off to its usual feeding perch. Within seconds, an ungainly struggle could be seen and the bird eventually fell to the ground. Anderson ran behind to see the animals. The buzzard was lying dead on the ground and the weasel gripping on its bloody underparts. Weasels are a sign of bad luck in Greek culture. 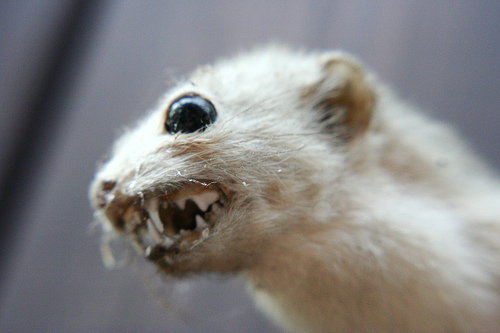 Greek etymology perceives the animal as an unhappy bride who was transformed into a weasel. Thus, they are considered as an evil especially in a household where a girl is about to be married. However, the neighboring Macedonia sees them as an omen of good fortune. In early modern Mecklenburg, Germany, weasel amulets were considered to possess strong magic and the period between August 15 and September 8 was specifically designated for killing weasels. The early medieval culture of the Wends, Ruthenia, Montagne Noire (France) never killed weasels. In North America, Americans deemed weasels as bad sign. Crossing its path meant a speedy death. Daniel Defoe also considers weasel to be a bad omen. English speaking areas consider weasel as a disparaging term for a sneaky, conniving or untrustworthy person. “Weasel words” is a critical term for vague, misleading or equivocal words or phrasing. This fact is widely claimed but not validated. Roger M. Latham wrote a letter to the Journal of Mammalogy saying that the fur of least weasel fluoresces under UV light, producing a vivid lavender color. There are numerous sources that support this fact. Given everything else that we have read about weasels, this is not surprising.